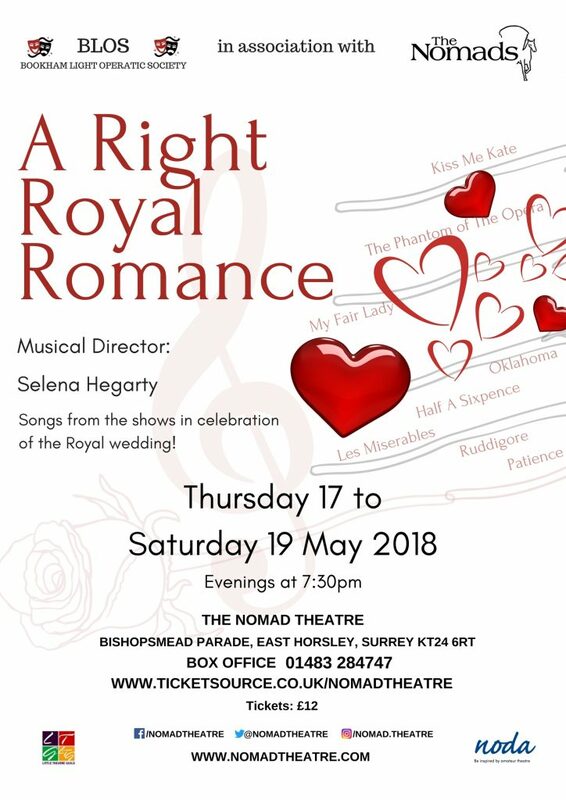 A concert of romantic songs from the shows to celebrate the Royal wedding, presented to you by BLOS! Tickets: £12 – call 01483 284747 or book online. With songs from composers such as Andrew Lloyd Webber, Rodgers and Hammerstein, Lerner and Loewe, Gilbert and Sullivan, Franz Lehár, Leonard Bernstein. 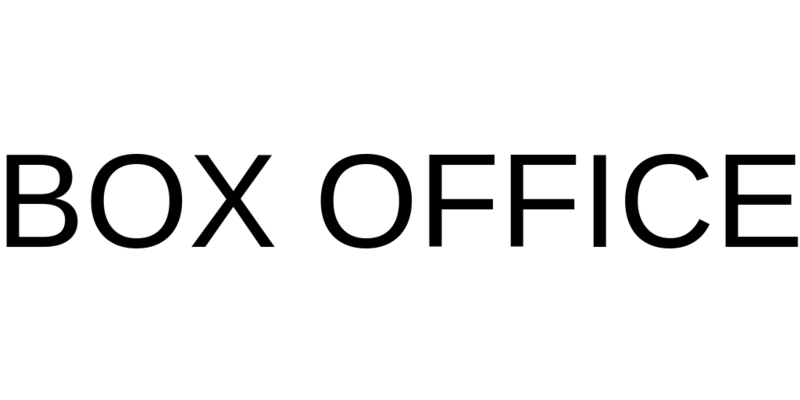 Enjoy hearing musical numbers from the shows you love… Oklahoma, Les Miserables, The Phantom of The Opera, Patience, My Fair Lady, Half a Sixpence, Ruddigore, Kiss Me Kate and more! Bookham Light Operatic Society‘s summer show will be ‘Annie Get Your Gun’, performed at The Nomad Theatre w/c 14th May 2018. Featuring classic show tunes such as ‘Anything You Can Do’ and ‘There’s No Business Like Show Business’, this musical is one of the greats! Tommy Keeler – Male 18-30 – Supporting – Tenor. A dashing young knife-thrower with the Wild West Show, part Native American. Little Jake – Male 11-14 – Featured – Alto. Annie’s 8-to-10-year-old brother, her “bird dog” who flushes out game for her to shoot. Ensemble men – come and get involved, all ages welcome! as a heartbreaker and star. Annie Oakley – Female 18-25 – Lead – Mezzo-Soprano. Strong singer-comedian who carries the show, she immediately falls head over heels for Frank, who prefers a more dainty type of woman. Winnie Tate – Female 18-25 – Supporting – Mezzo-Soprano. Dolly’s 17-year-old sister. Tommy throws knives at her and hopes to marry her as soon as she turns 18. Dolly Tate – Female 18-40 – Supporting – Alto. Frank Butler’s “lovely” assistant, an ambitious and mean-spirited, but funny, woman. Buffalo Bill Cody – Male 35-50 – Supporting – Baritone. Middle-aged soldier/Indian scout turned showman, runs the “Wild West Show”. Chief Sitting Bull – Male 35-55 – Featured – Spoken. leader of the Sioux Nation, adopts Annie as his daughter and puts his money into show business with the Wild West Show. Charlie Davenport – Male 35-50 – Featured – Baritone. Middle-aged manager of the Wild West Show, always setting the scene for this show-within-a-show. Foster Wilson – Male 40-60 – Featured – Spoken. Hotel Manager, strong personality with dry wit. game for her to shoot. Mary/Jessie/Nellie – Female 11-16 – Featured – Alto. Annie’s 10-to-14-year-old sisters, also part of the family hunting business.